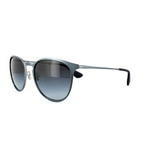 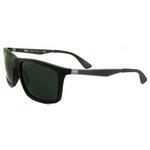 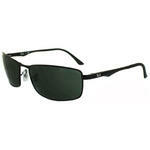 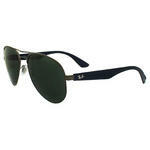 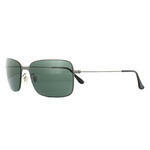 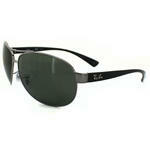 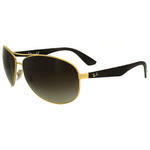 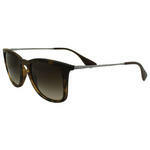 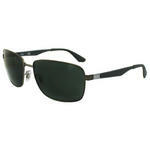 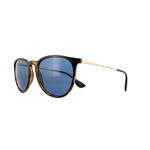 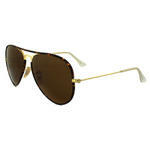 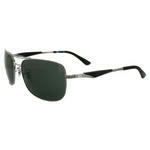 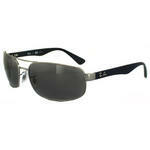 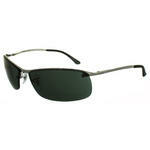 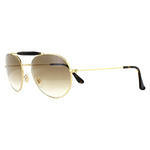 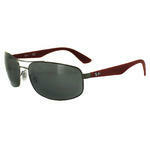 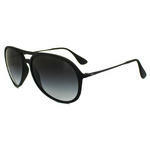 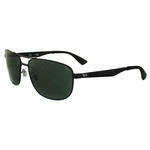 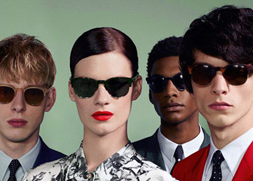 The sporty and sleek Ray-Ban RB3498 are full rimmed rectangular sunglasses for men. 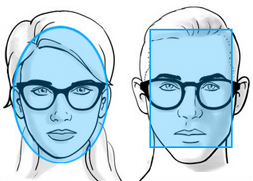 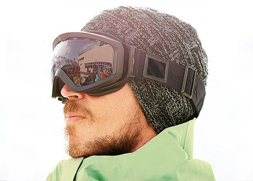 They feature a slightly wrap around shape that increases side protection and improves peripheral vision. 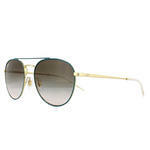 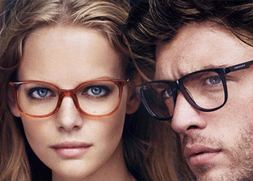 The frame is made from metal and the acetate arms are extremely lightweight and flexible with spring loaded hinges that provide a comfortable fit all day.